What will happen after 100 years? The 100 may solve this confusion. 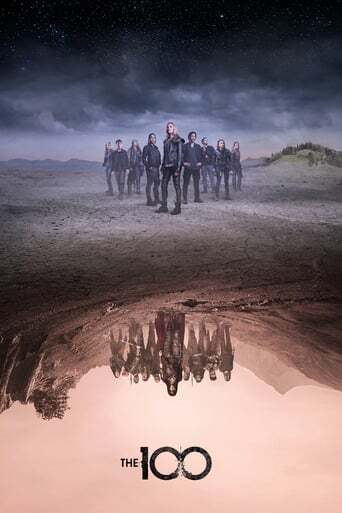 Recently The 100 season 5 is on air and new episode 13 airs tomorrow. Have you ever seen it ? IF not, today let's us wacth it together. The 100: After the global nuclear war, only the surviving humans went to the station space to survive. To conserve resources and control the population, any adult who breaks the law will be sentenced to death. Nearly a hundred years later, the station's oxygen is running out and humans are facing the threat of death. 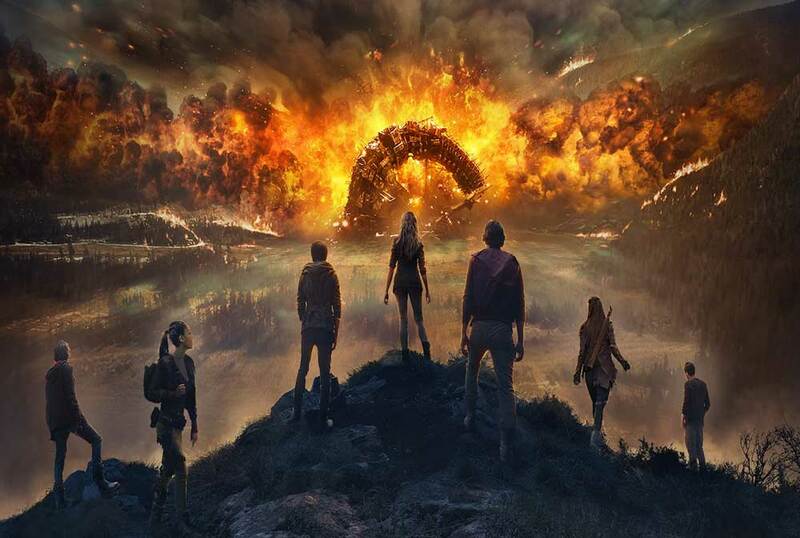 As a result, a hundred juvenile offenders, including a young girl named clark (Eliza taylor-cotter) and the son of the prime minister, Wells (Eli Goree), are forcibly sent to earth as victims of a crisis and as the last hope of humanity.